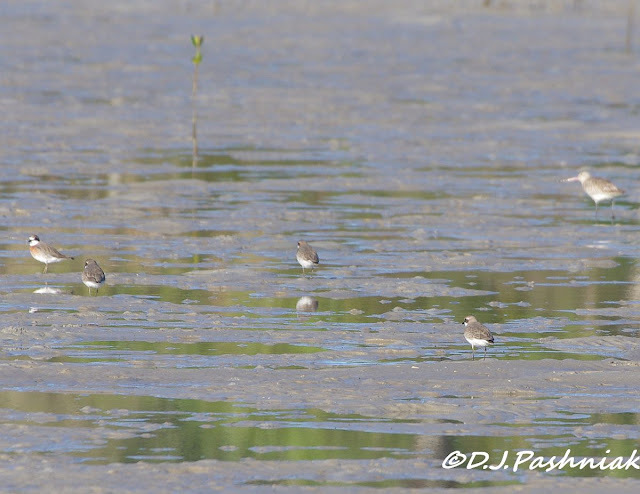 love the little plovers. all great shorebirds in the blue waters. Catching the light on a beautiful Autumn morning .... with lovely captures of these shore-birds especially the double-banded plover. Makes a change to have a fine and clear morning, beautiful photos. ... to be a bird in your country ! Lovely birds, beautiful water and great captures for the day, Mick! Have a good week! A terrific post Mick! 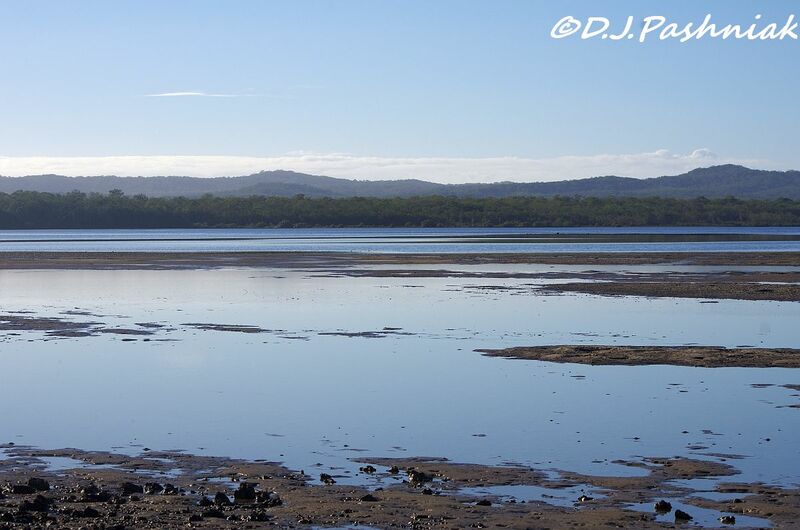 Love the beach, the water, the birds and the reflections! a lovely set of early morning walk shots. The best time of day. Loved the photos. Bring back memories of dawn walks along shore line in Cairns last year. Thanks for the memories. Have a good week. Mick, great collection of shorebirds. The Plovers are one of my favorites. The scenery of the cove is beautiful. Great shots! great series! Have a great day! 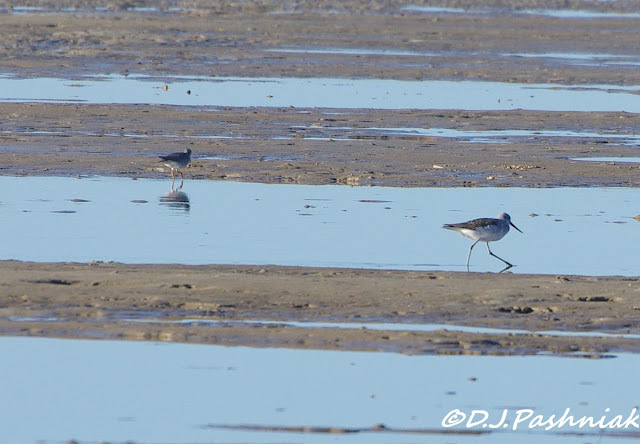 Beautiful captures of the shorebirds. It looks serene and relaxing! Nice photos. Happy WBW to you! 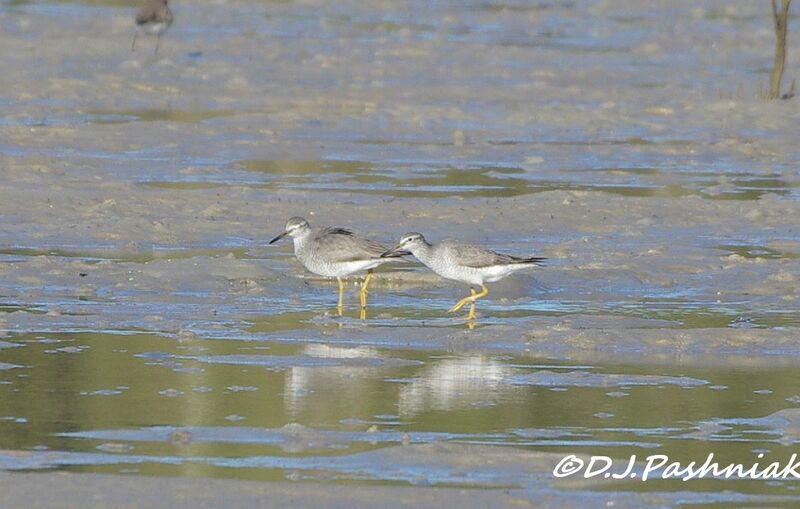 I love shorebirds...in fact your post reminds me of mine, only with better pictures and descriptions! (Really, the comparison points out the difference between professional you and amateur me (birder and/or photographer!). 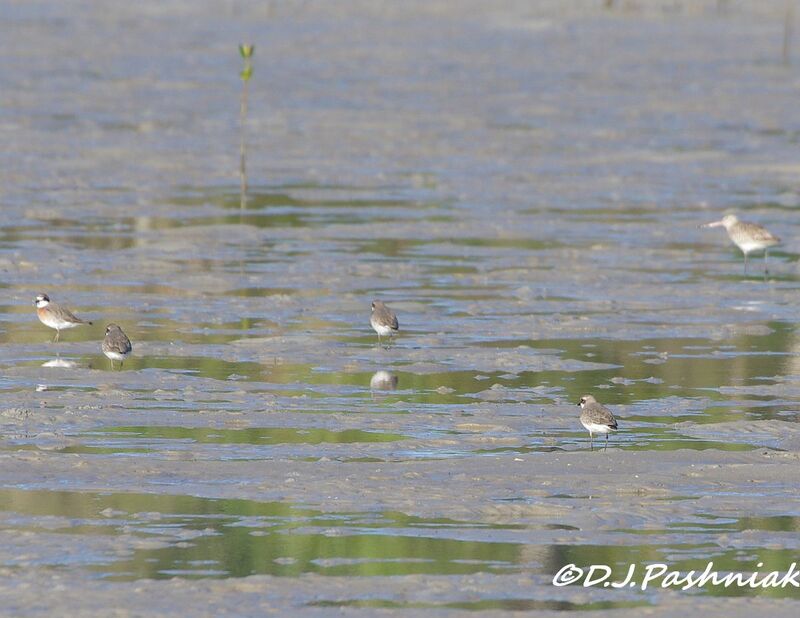 The shorebirds are simply delightful! Lovely light on the water, too. lovely, the reflection on the water is beautiful. Sweet...I especially like the one that has its reflection in the pool of water. this is a cool ooolah place to go...glad the shorebirds are finally coming north. I love the name of your blog and your header pic. cheers. A delightful little bunch of birds. I think we all like getting closeups but I'm learning to just enjoy the opportunity to experience what I'm seeing. Thanks for sharing your wonderful finds! I love the tides. It is a phenomenon we don´t have. If there is any change to waterlevel it is due to weather. 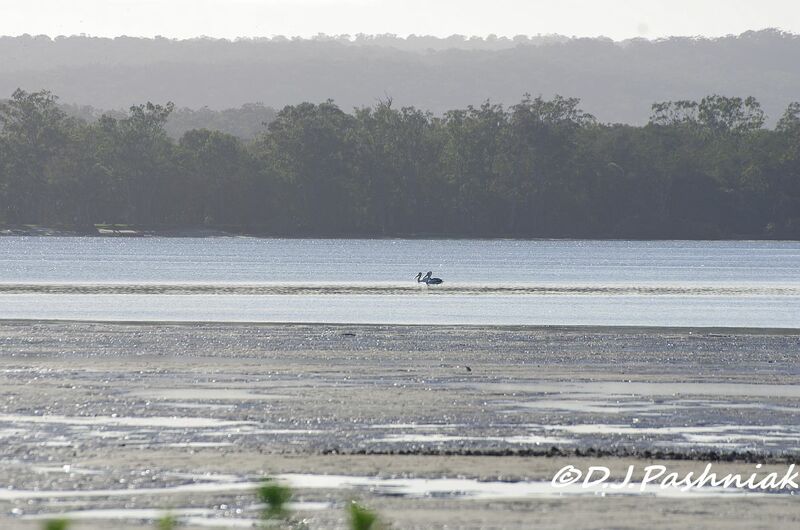 We have similar tidal differences here Mick where if you are out birding at low tide the birds are miles away. Then when the tide is in they are all packed together. The tattlers are smart looking and distinctive birds, especially with those yellow legs. Lovely post Mick. I particularly like that first image - full of atmosphere! The lighting is so pretty. It makes me long to be walking on that sand snapping shots. Hi Mick...Don't you just love watching the shore birds darting to and fro, in and out of the waves as the come ashore with morsels for lunch!! Beautiful day and bird shot's !! What a nice morning you had, with lot of birds. We don't have tide in Sweden. The tide is almost as interesting as the birds. I don't think we have anything quite like that here. High tide or low tide, the waves still crash on the shore. We watch the shore birds dodge them. I always like to see the pelicans, lovely views. I remain conflicted about birds I find in my pictures that I did not recognise as being there in the field! But if I found anything really rare all conflict would evaporate! I like your sand flats. Nice territory for counting waders. 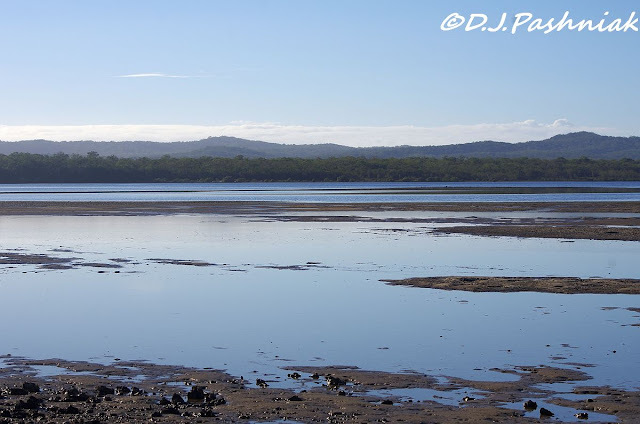 Mick, great shots of the tidal flats! I completely empathize about not being able to close to photograph any bird out there! 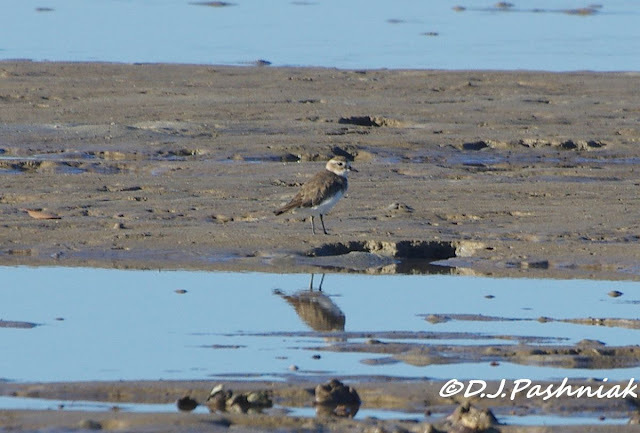 We're blessed here that we get the best of both worlds - lots of migratory shorebirds and a healthy resident population.